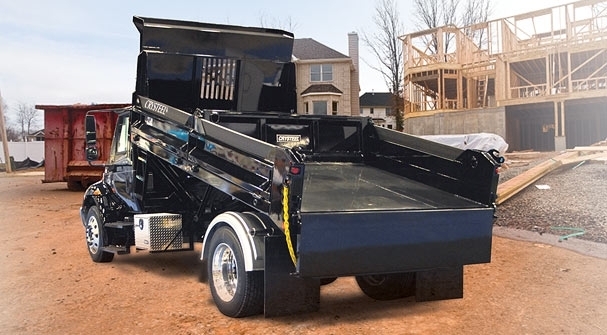 Crysteel's Contractor offers features you need to make your business a success. 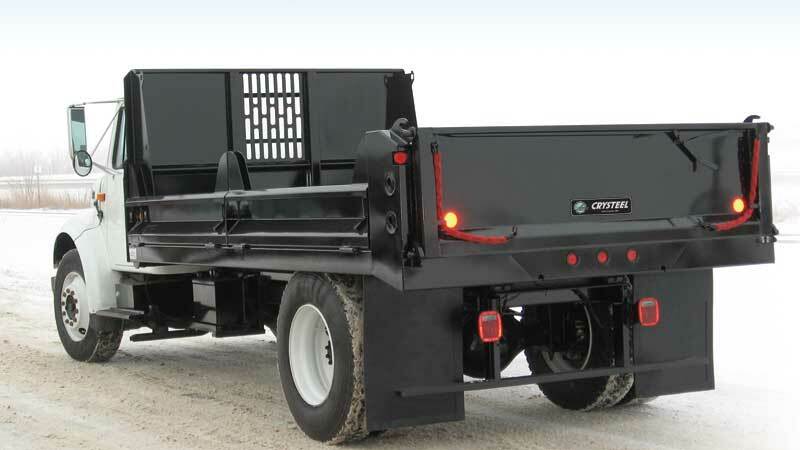 With two tailgate options you can choose a standard Crysteel Quick-Drop tailgate release or a new Swing-Away tailgate for complete access to the rear. 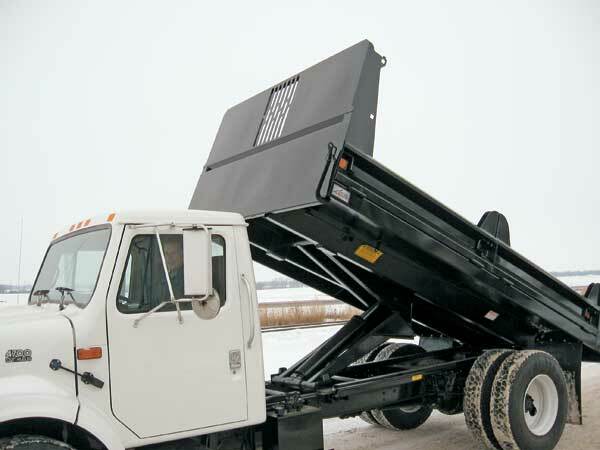 With split fold sides and a clean understructure, this body is meant for every day use whether dumping materials or hauling supplies to the worksite. 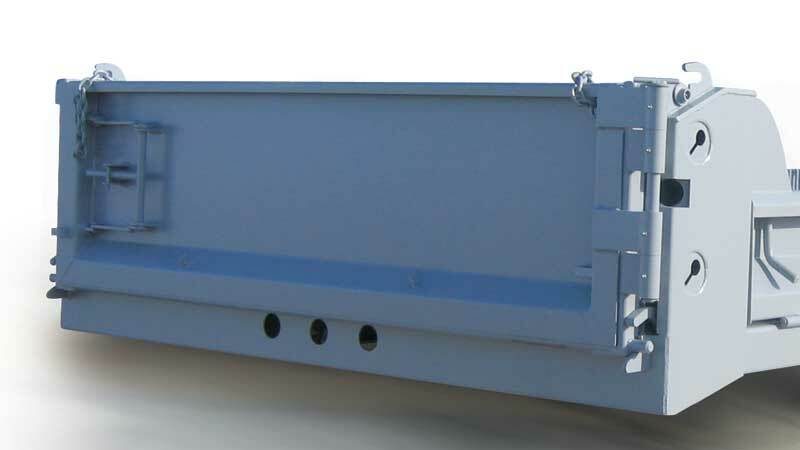 Choose extra support on the understructure for heavy duty use. 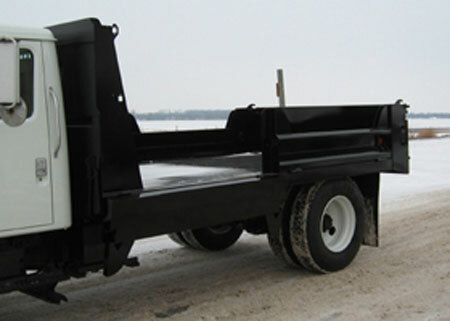 Accommodations for your tarp are built-in to make your job as effecient as possible. 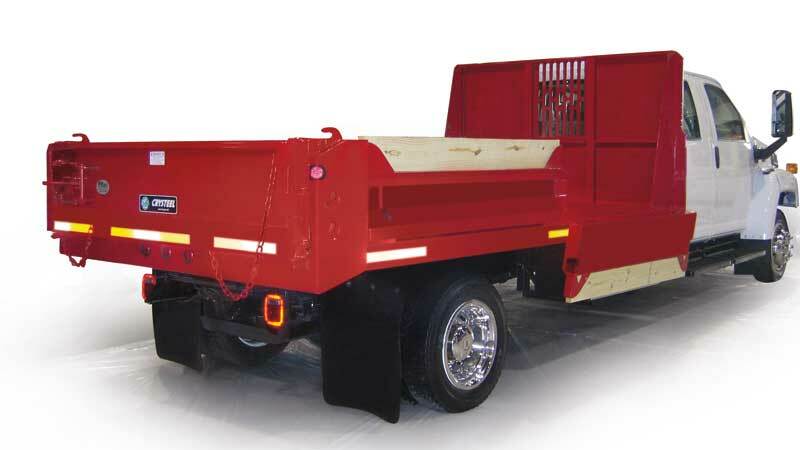 Every Contractor body is backed by Crysteel’s 5-year warranty. Note: The ST4000 hoist is no longer available with the Contractor body.